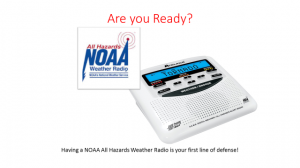 Known as The Voice of the National Weather Service (NWS), NOAA Weather Radio All Hazards (NWR), provides updated weather information continuously, 24 hours a day, 365-days a year. Watches, warnings, advisories, forecasts, current weather conditions, and climate data are broadcast in three to five minute cycles on NWR stations across the nation. To listen to NWR broadcasts, a special radio capable of receiving signals in the Very High Frequency (VHF) public service radio band is required. Weather radios may be purchased at most electronics stores and online. 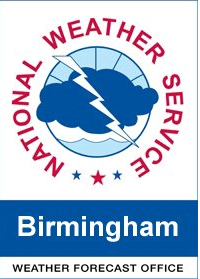 The NOAA Weather Radio transmitter located in Montgomery, Alabama, serviced by the NWS Birmingham, serves Elmore County. 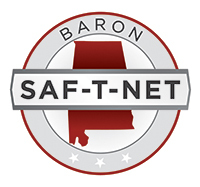 Weather radios with SAME (Specific Area Message Encoding) capability may be programmed with just Elmore County’s SAME Code: 001051, to reduce the number of alerts received by the weather radio. NOAA Weather Radio All Hazards is useful anytime, but it becomes more important during severe weather. During threatening weather, normal broadcasts are interrupted, and the focus is shifted to the local severe weather threat. Watches and Warnings are given the highest priority and are frequently updated.